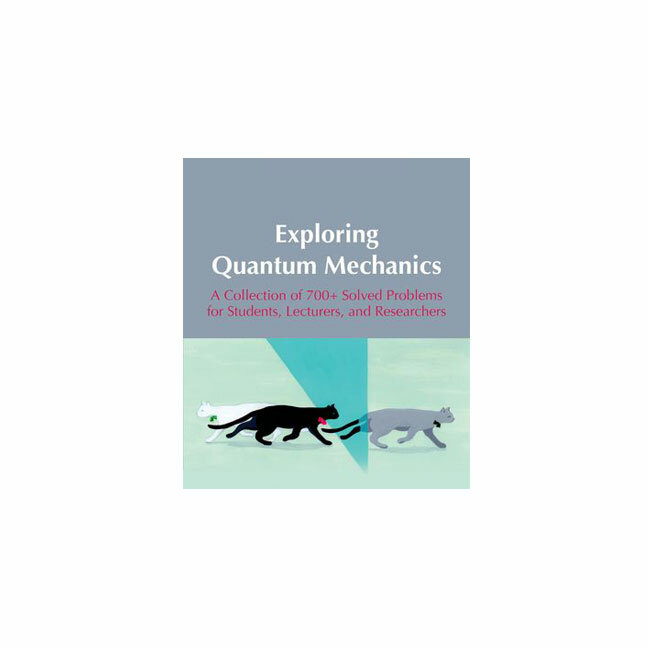 JQI fellow and University of Maryland physics professor Victor Galitski, Jr. has just published a majesterial book called Exploring Quantum Mechanics. To be exact, the book has several additional authors: Victor Galitski (professor Galitski’s grandfather), Boris Karnakov, and Vladimir Kogan. The book consists of 700 problems in quantum mechanics along with worked-out answers. The problems have been collected over about 60 years, first by the lead author, the late Prof. Victor Galitski, Sr. Over the years, new problems were added and the material polished by Prof. Boris Karnakov. Finally, Prof. Victor Galitski, Jr., has extended the material with new problems particularly relevant to modern science, and has supervised the translation of this material into English. The book’s website at the Oxford University Press contains several recommendations, including one by JQI fellow Bill Philips.